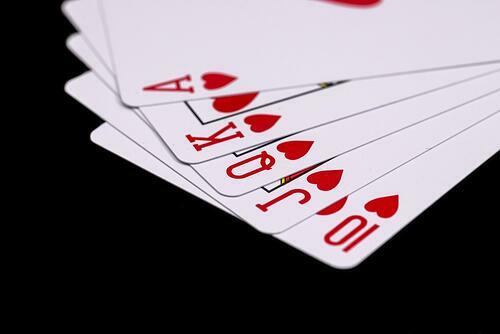 Can employee recognition really be as easy as a deck of cards? But it’s not just me, or you, that feels this way. According to Reward Gateway’s recent survey, 70% of employees said a simple thank you would make them feel more motivated and help build morale. Read more of the survey results here. To help you overcome these, let me share with you a programme I’ve used at a few companies. It ticks all the boxes — it gives your manager tools to easily recognise, doesn’t cost much, and gives you a starting point. What is it? It’s a simple deck of cards. 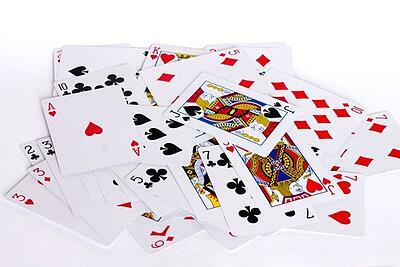 Take your deck of cards, and write employee recognition ideas on each and every one of them (you decide the number in the deck!). 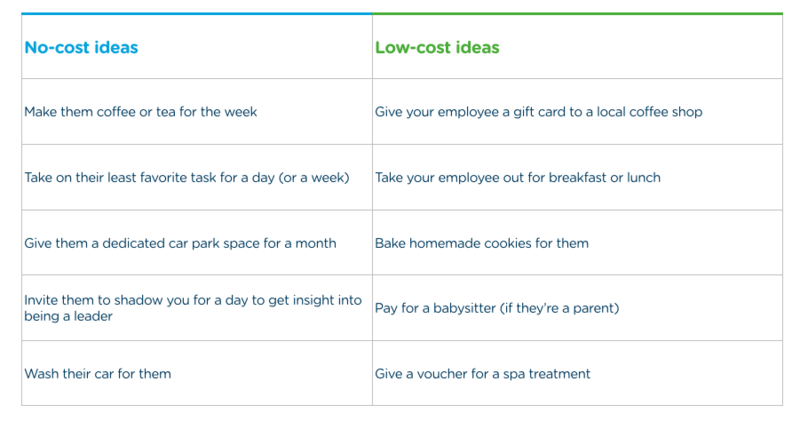 These ideas should range from those that have no cost to those that cost very little, you decide what will work for you. That’s the best part of this. Create cards that fit your company’s culture and values - aligning with these will have more impact and engagement. Get input from your workforce on the cards - it not only helps you come up with ideas but creates buy-in. Find a way to keep track of cards given - you’ll want to track how it’s used (and not used) to determine its effectiveness. Now keep in mind that as I mentioned earlier, this can be the beginning of your recognition journey (or could even slot into an existing strategy). To have a truly effective recognition programme it’s important to have a variety of recognition plans, working together to deliver your objectives and align with your strategy, culture and values. Examples of other common employee recognition programmes are eCards, award vouchers, and employee of the month/quarter/year to name a few. Whatever you decide, find ways to recognise your employees so that they all feel valued, appreciated and engaged. Interested in starting your own recognition initiative? Reach out to one of my colleagues to see how we can help.